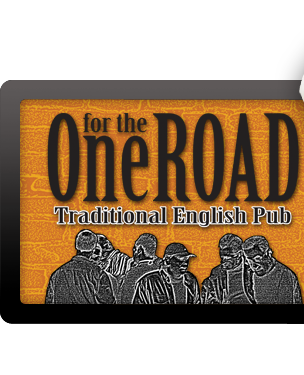 Welcome to One for the Road – Traditional English Pub, the top Dongguan Bar & Restaurant! Please check out our Pub Groups, Galleries, About, Calendar, and Blog. Dongguan Dragons 8th Annual Chili Cook-Off! YOU love our DRAUGHT Wine! Upgrading Our Service to YOU!